Create a website to share your passion for yachting with easy-to-use, fully customizable Yacht Responsive WordPress Themes at MultiPurpose Themes. The yacht is a fast-loading and responsive WordPress multipurpose sailing boat theme. 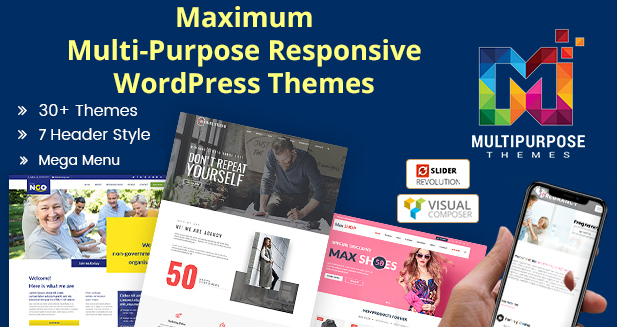 NGO WordPress non-profit, charity, donation and fundraising themes allow these organizations with a limited budget to set up an outstanding and professional website without much effort. This is a hand-picked collection of the best education WordPress themes designed for university, college, school, online courses and other education-related websites. 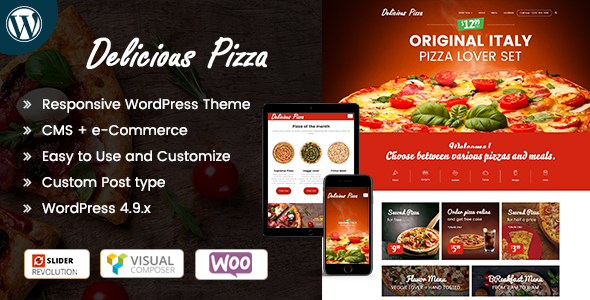 A hand-picked list of the best food WordPress themes designed and developed to showcase food recipes in a beautiful and professional manner. 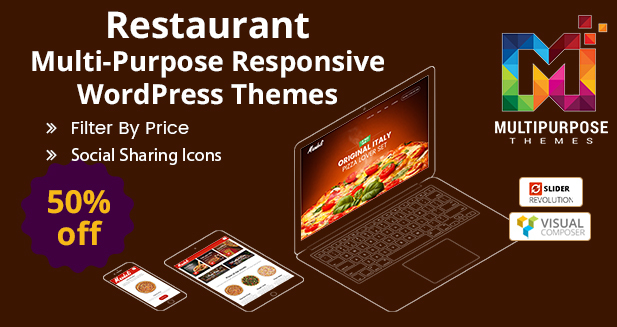 Responsive Restaurant WordPress Theme can be used for Multipurpose websites. Whether you have a restaurant or a coffee shop or a small food outlet. 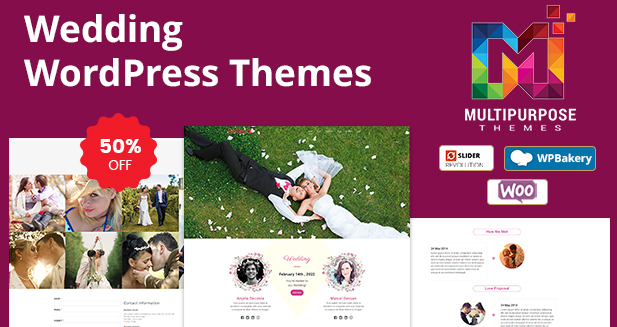 Say “Hi” to our newest theme: Minimal Studio Themes – A Straightforward and clean Responsive WordPress Themes. Say “Hi” to our newest theme: Max-Property Themes – A Straightforward and clean Responsive WordPress Themes. Create a website for Law Firm or any other things like corporate, personal lawyer etc. Law Firm is a highly Customizable Responsive WordPress Theme that can be used as the multi-Purpose theme. Furniture Responsive WordPress Theme – No Coding required! Use any of the pre-designed demos as they are, or customize each one as needed.  Furniture WordPress Themes comes with Revolution slider, Team Section, Blog Section, Working Contact Form and much more. Awesome WordPress Sports Themes For Your Business. Sports Themes is a brand new WordPress theme for creating great looking e-commerce Websites.